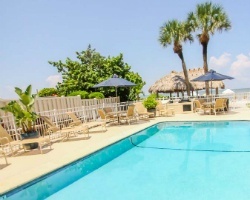 You will find relaxation at Gulf Pointe of Naples, where gentle Gulf breezes and the white sands of Vanderbilt Beach, famous for beautiful sunsets, create the perfect seaside locale. 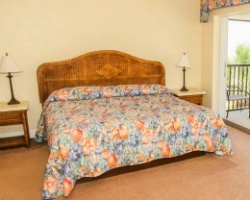 Enjoy lazy days in the sun, swim in the heated pool, or explore the area on a bicycle. Wiggins Pass State Recreation area is within walking distance, or take a short drive into downtown Naples for a memorable shopping experience. 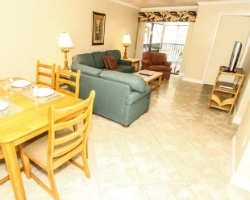 Relax and enjoy soaking up the sun on the beach just steps away! Buyer May Receive A Title Fee Credit, Inquire For Details! Beautiful resort just steps away from the beach! Annual week 25 usage! Buyer may receive a title fee credit, inquire for details! Relax on white sand beaches each year! Visit this beautiful resort in week 35! Something for everyone! Make an offer today! Enjoy relaxing vacations in South Florida each year in week 47! Lots of great activities the whole family will love! Make an offer today!